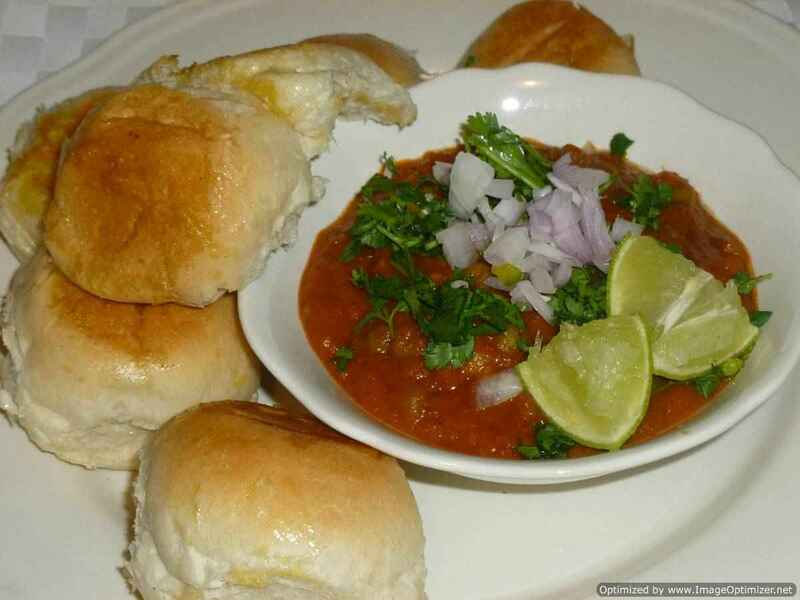 Pani puri(in south and other places) has many names and each state has its own name as puchka (culcutta) or golgappa or pani kae bataashe (Marathi). 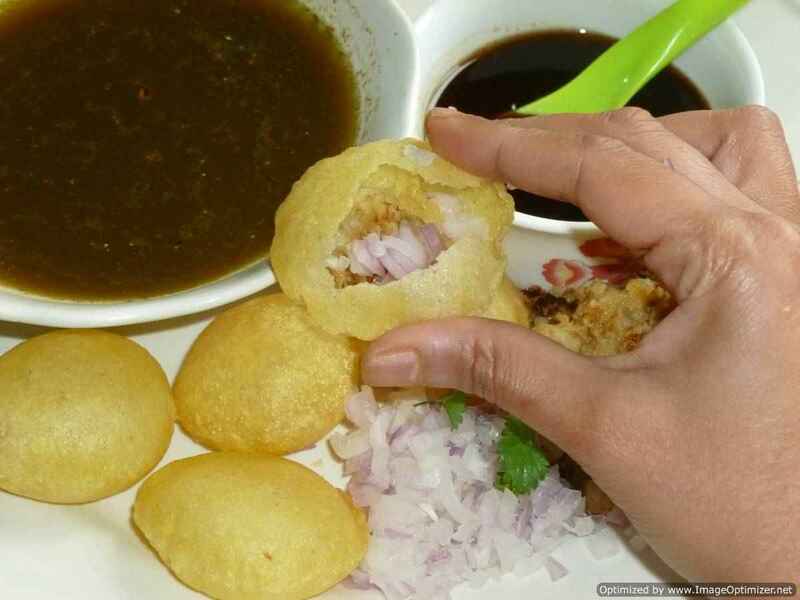 Pani puri is the best and the most favourite and popular street food of India. 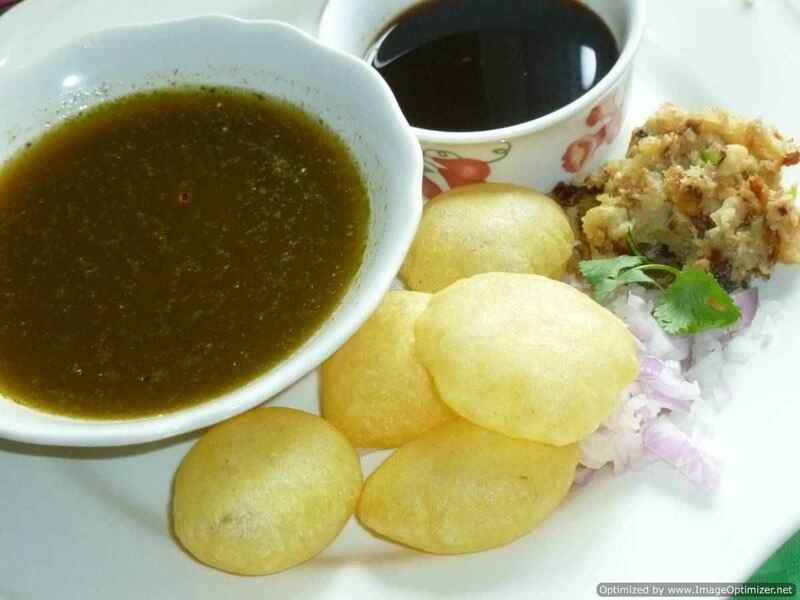 Pani puri can be eaten as a chaat or snack. 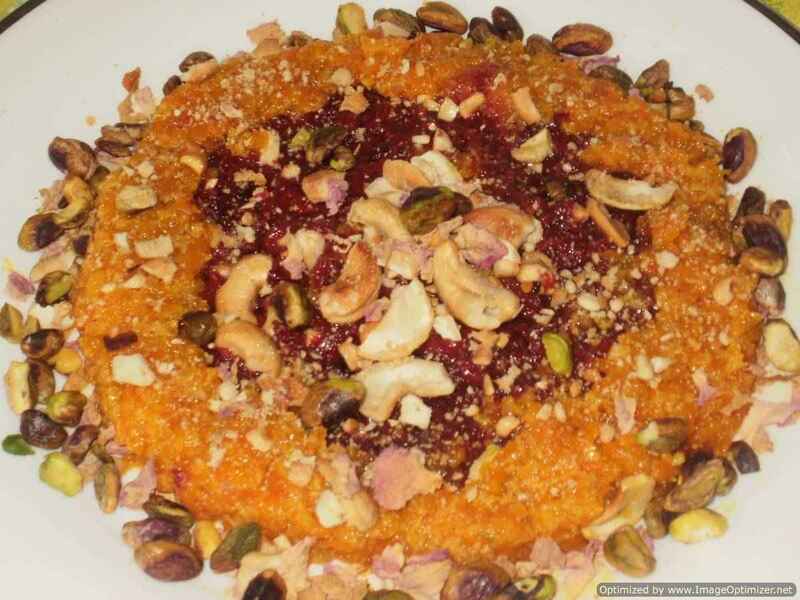 The filling and the water which goes inside differs from place to place and each house prepares it differently as per their taste. 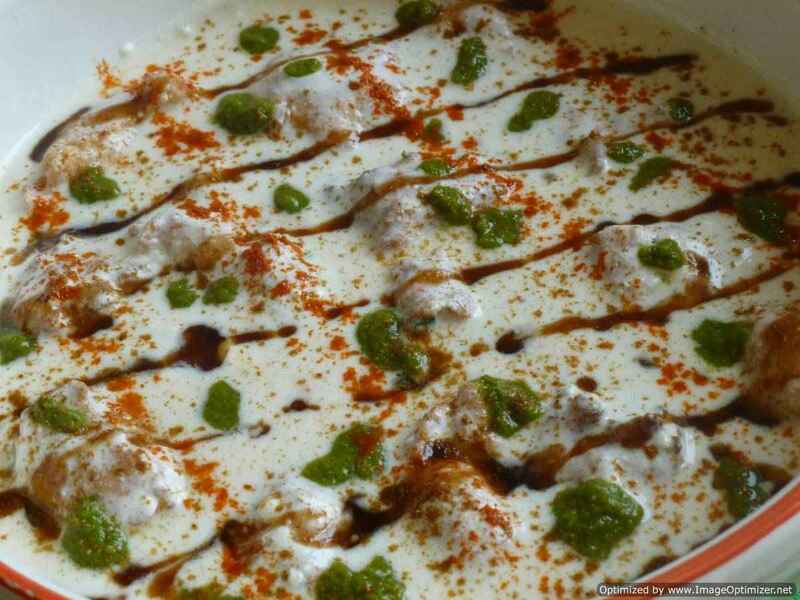 I have made pani with mint and tamarind flavoured, which gives the real chaat vendors taste, next time aim going to make pani with different flavours. 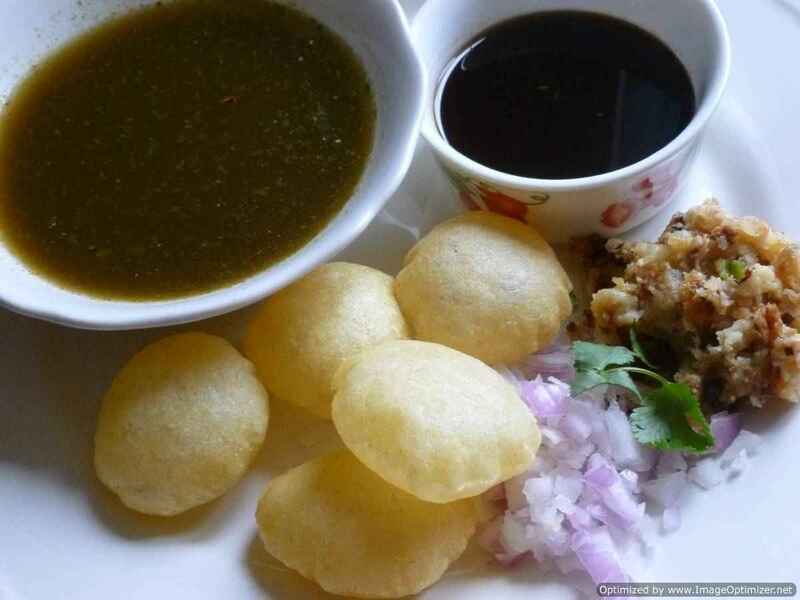 Golgappas or pani puri are made from semolina flour, can make at home or buy ready made from the shops. This puri is then crushed lightly on top and filled with Aloo (potato) or any filling you like, onion, sweet chutney and dipped in the spicy and tangy water. 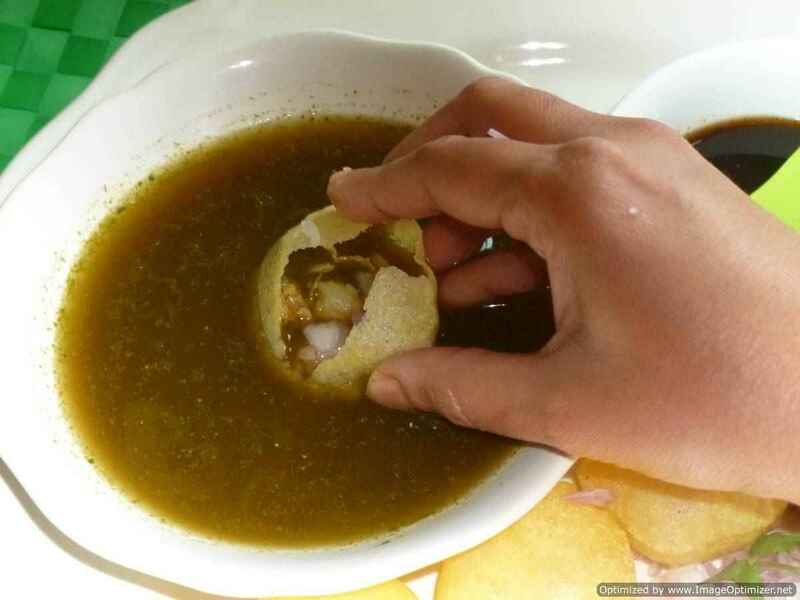 When it goes inside your mouth and crushed, can feel all the taste of pani puri sweet, spicy, crispy and tangy. 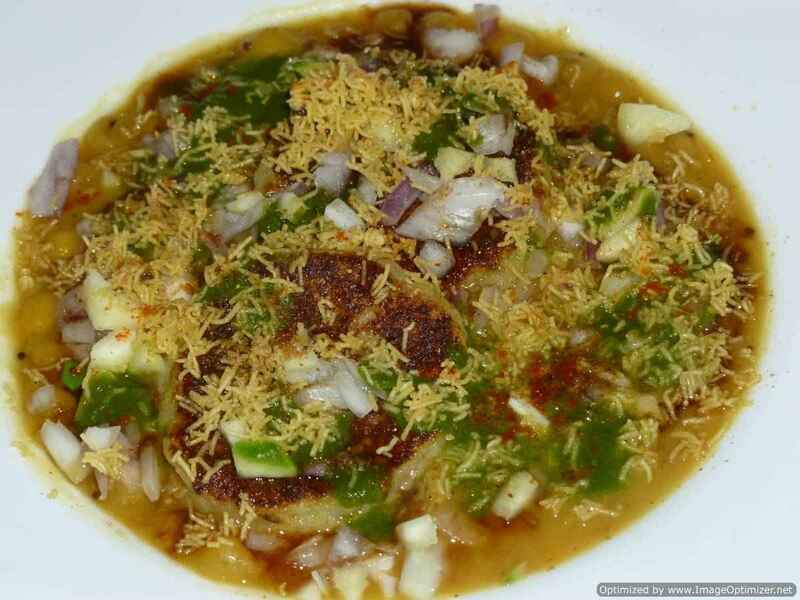 I still remember during my college days in Chennai, when I used to have my pani puri in spencor plaza near mount road, panthene road (egmore), pursuwalkam, Nugabakam, Anna nagar, T. nagar, and other places, in specific chaat stalls, as they make the best chaats. In south (Chennai) also we get Delhi, Mumbai, Bihar and other places. I still remember, when I was in Bangalore and used to have my pani puri chaat in Bangalore and I used to ask for the extra pani(which is mint and tamarind flavoured) which is spicy and tangy apart from buying 2 plates of pani puri. 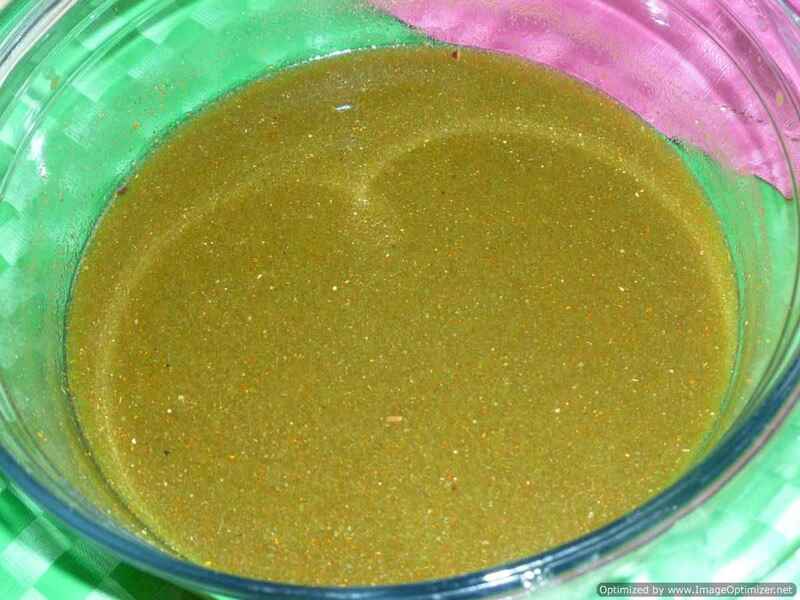 Prepare the mint chutney (hari chutney) keep it ready. Soak tamarind in hot water for 30min, and then allow cooling. 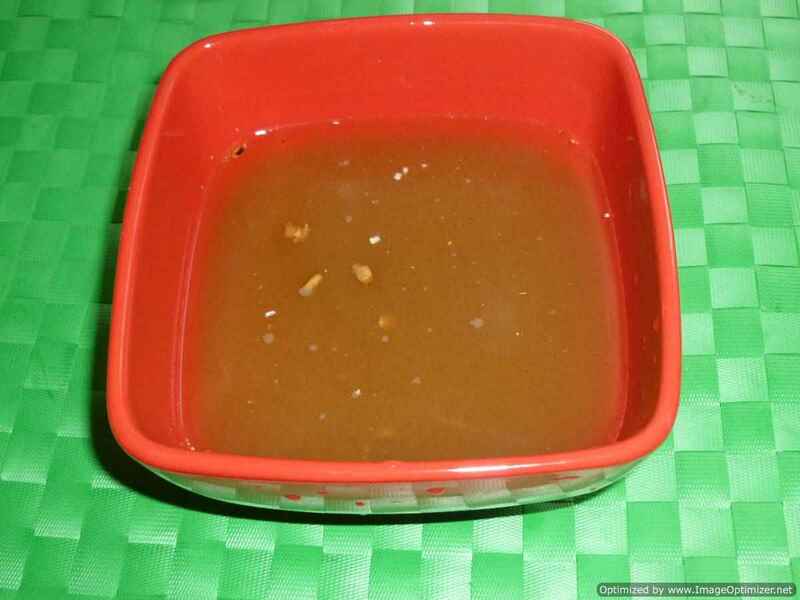 Take the pulp (tamarind juice) from the tamarind by squeezing nicely in water. Strain the tamarind water with the help of your hand and keep aside. Pour some water again (1/2cup) in the left over tamarind and squeeze it again and strain. Now take the tamarind water which was extracted and strain it properly in a strainer. I have used 11/2cups of tamarind water for my pani (tamarind and mint flavoured). 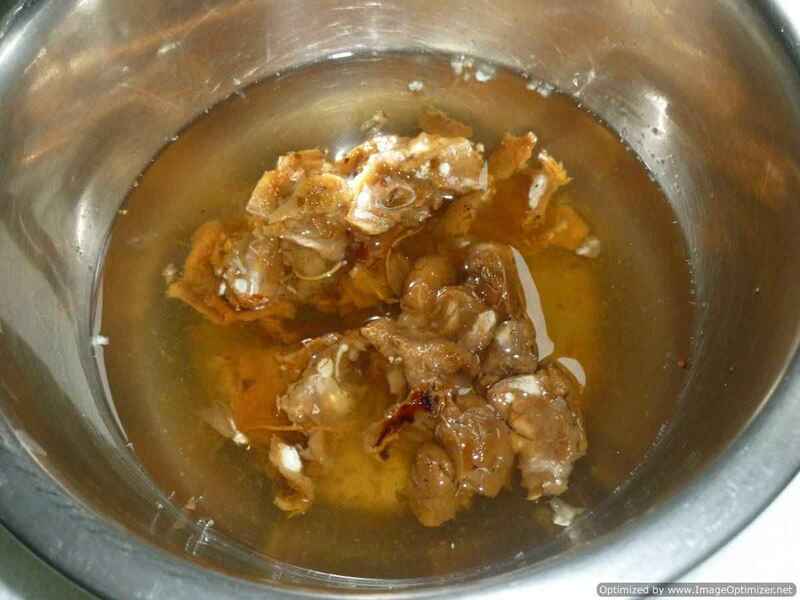 The tamarind water is very sour but thin not thick pulp I have used. Take the tamarind water in a big bowl, add mint chutney, and mix well. Add all the spices and water as per the requirement, mix well. Taste and see, whether you require more water and spices. Keep checking the seasoning, so that you can alter as per your taste. 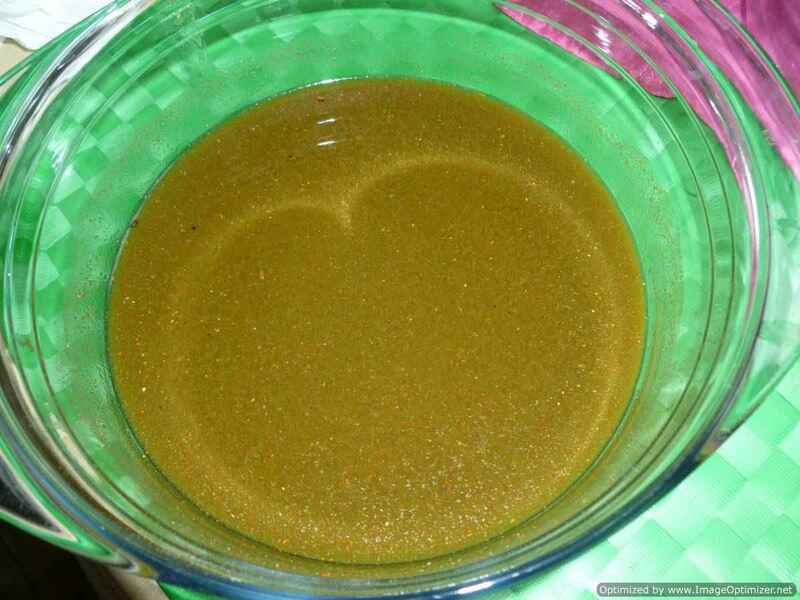 If you want to make thin consistency of pani, then add more water. The aroma of this spicy and tangy water will remind you of the chaat stalls and vendors, where I used to have my pani puri chaat. 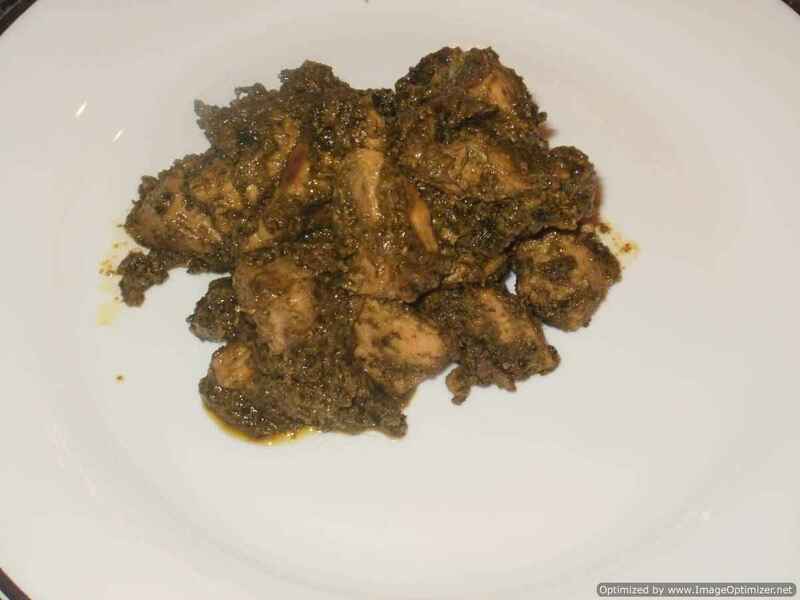 Can take any of the above ingredients for the puri masala filling. I have taken left over patties of ragda but if taking boiled potato(smashed) mix salt, chilli powder or chaat masala, keep it ready. Can take left over ragdas also for filling. 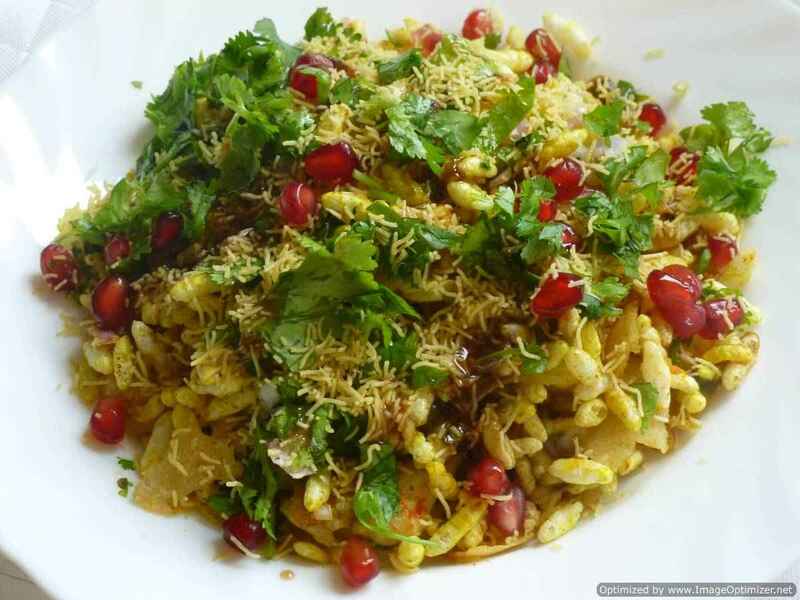 If taking bean sprouts (green moong dal) or boiled chickpea (smashed lightly) mix salt, chaat masala or chilli powder, keep it aside. 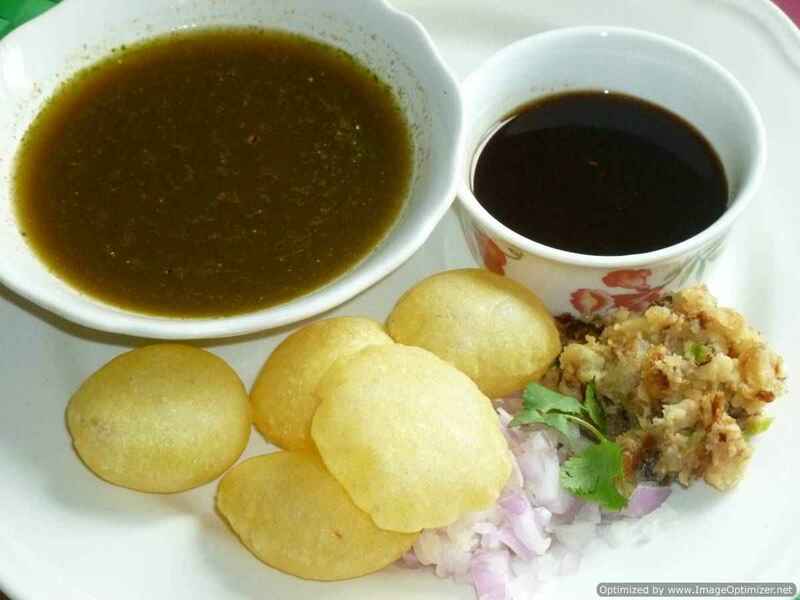 Serve pani and gol gappas (separately) with any filling of your choice, tamarind chutney (sweet chutney), chopped onion and coriander leaves. 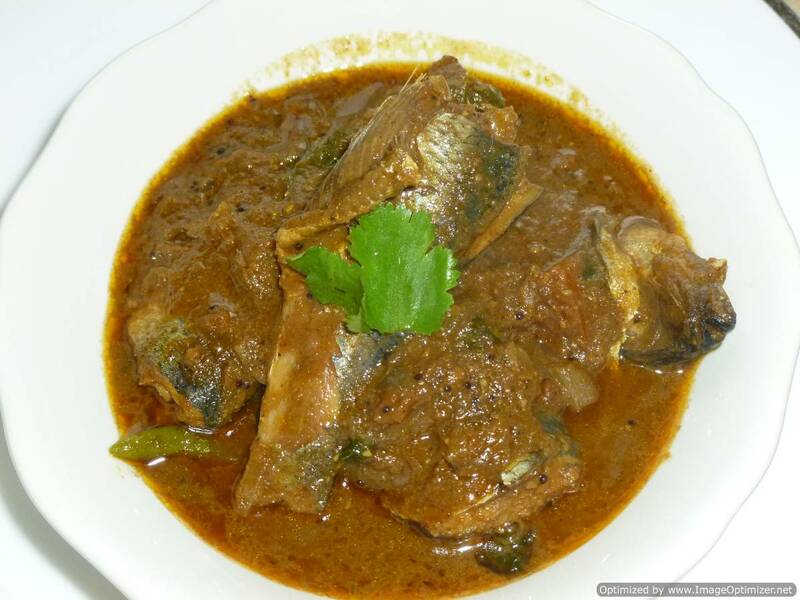 Let the individuals fill the fillings as per their taste. Sometimes I mix chopped onion and coriander leaves in the pani itself. 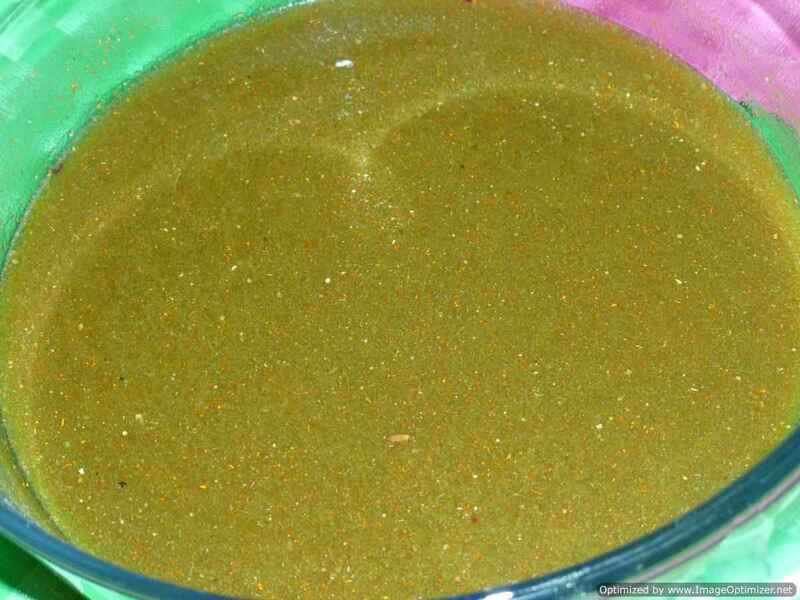 I have made the pani with aam ka panna(raw mango juice) also. 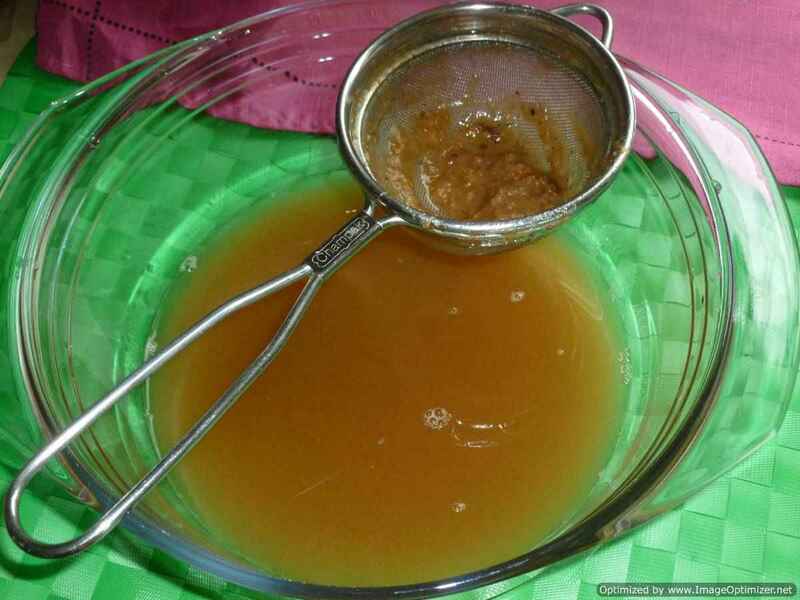 In the pani (tamarind and mint flavoured) can add jaggery (gud) for sweetness. Those who like spicier or less spicy can alter with the spices. After making the tamarind and mint flavoured water, can refrigerate for chillness.